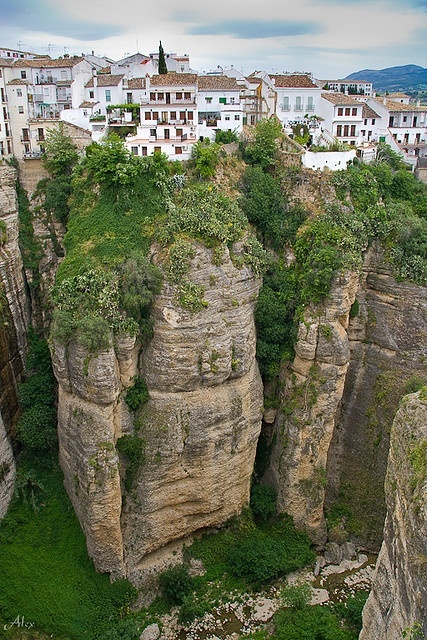 Ronda is a city in the Spanish province of Málaga. It is located about 100 kilometres (62 mi) west of the city of Málaga, within the autonomous community of Andalusia. Its population is approximately 35,000 inhabitants.